This is one of my best self portraits and photoshops, imho. I was inspired by the art in one of my most prized possessions, a copy of the essays of Michel de Montaigne by none other than Salvador Dali. And yes that is me, I took the gratuitous buttshot motif from Kevin Costner, my idol. Below is the piece that inspired my original. I was particularly predisposed to understand this piece because of my love and understanding of Plato. What Dali is here illustrating is the epiphany of the universe to Plato. 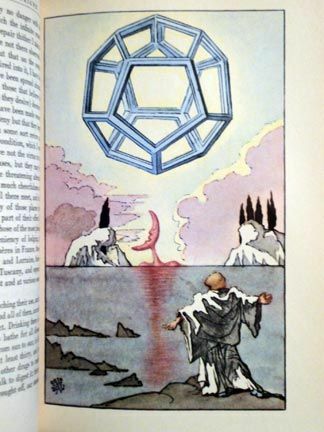 Plato of course made the platonic solids and the dodecahedron represented the universe seeing as it had 12 sides and there are 12 houses in the zodiac. You remember that Plato came up with the metaphor of the cave to represent his concept of the causal world in which the monads, or ideal forms, from which all phenomena originate. 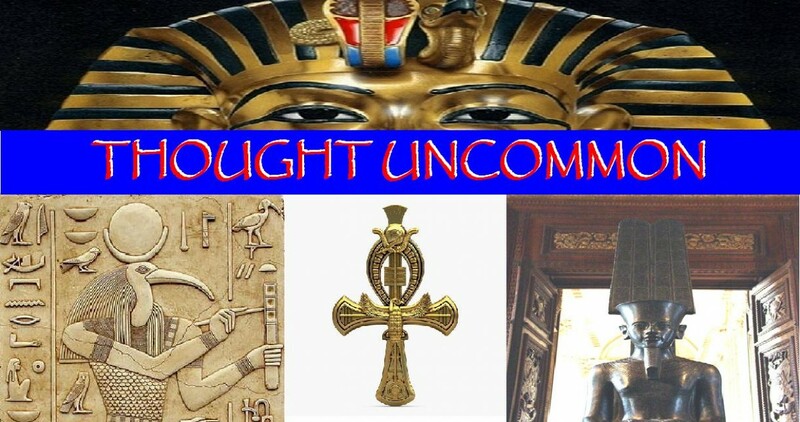 He believed the ideas were immortal and that they pre existed things. First there was the idea of the thing and then the thing made in the image of the idea. Dali obviously agreed with Plato as we see that he is showing him vindicated in his piece.